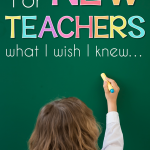 Tips for new teachers and students during back to school time. 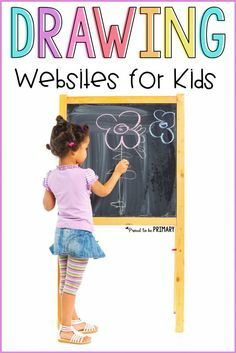 Be successful and avoid the first year mistakes with these ideas I wish I knew! 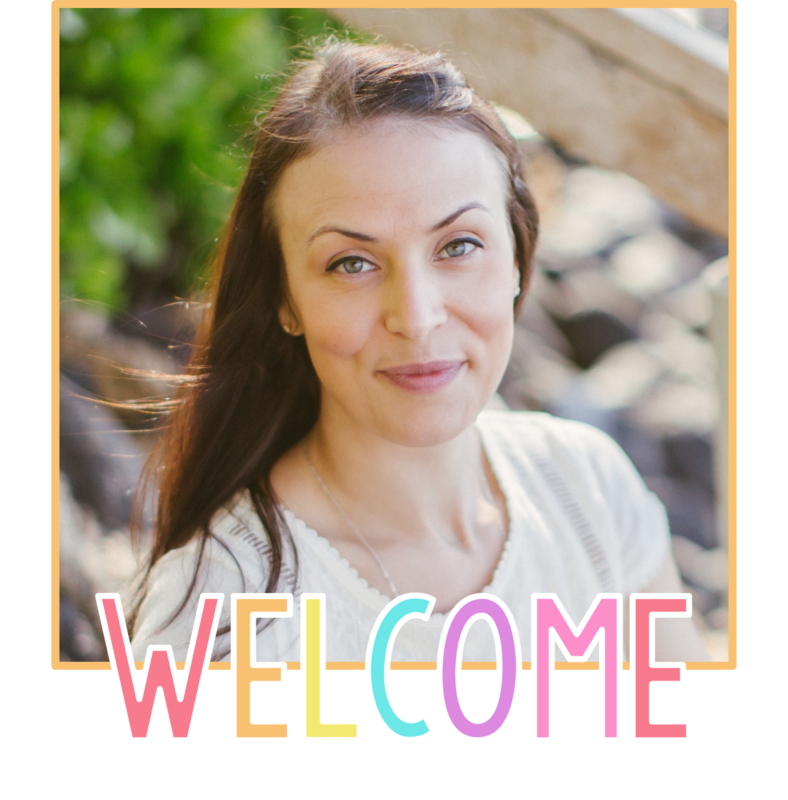 If you are a student teacher or new teacher just starting out, then you are probably feeling a bit overwhelmed by all of your new responsibilities. 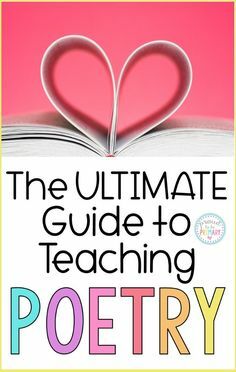 Running your own classroom and making sure that your students learn the curriculum can be an excited and challenging endeavor. We go to post-secondary to “learn” how to be a teacher, but there is so much we don’t learn there. Most of the “real” learning happens once we reach the classroom. It is the experiences we have with children that help us grow and show us how to be good teachers. It is having to plan, organize, and manage our OWN classrooms ALONE that really helps us learn and grow. 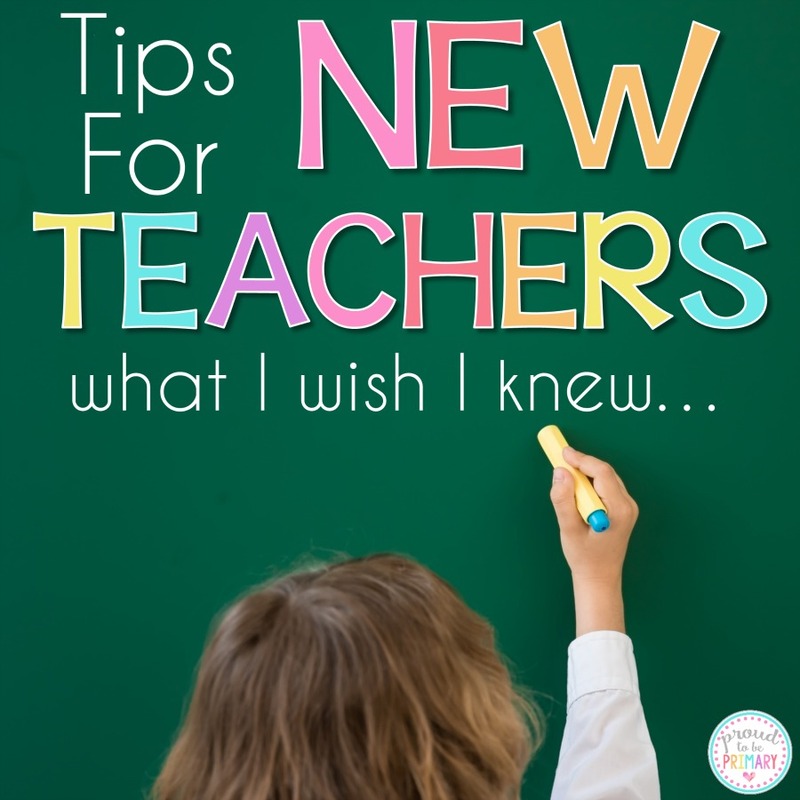 In this post, I hope to share a few of the tips that I wish I knew as a new teacher. Those tidbits and suggestions that if only I had known would have saved me time and helped me be more prepared. 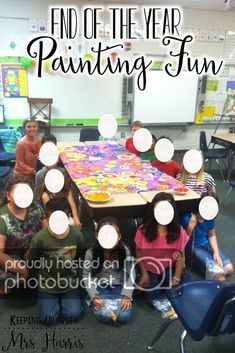 Teaching is not easy, but it should be rewarding and fun too! I wish I knew how important classroom management was before I began. New teachers can set up the perfect classroom decor, have all your materials organized, and have the most fabulous lessons ready, but if those management strategies are not ready, it can be a hard beginning. I’m not saying that you should have all the answers to the issues you may face, but having some ideas ready to go is essential for a smooth start. Every year, every class, and every student will be different. Management strategies will need to be changed, tweaked, and adjusted to suit your current classroom. You also need to decide what type of teacher you are and what your philosophy is. Are you a teacher that is uncomfortable or okay with punishment and consequences? Do you prefer positive, motivating strategies? Are you comfortable with rewards? There are many questions to answer. Many you won’t know until you begin, but having a few tricks up your sleeve will make for a smoother beginning. Your students will be looking to you for the answers and you need to show them that you have them. I prefer positive classroom management techniques that encourage good behaviour and actions everyday. 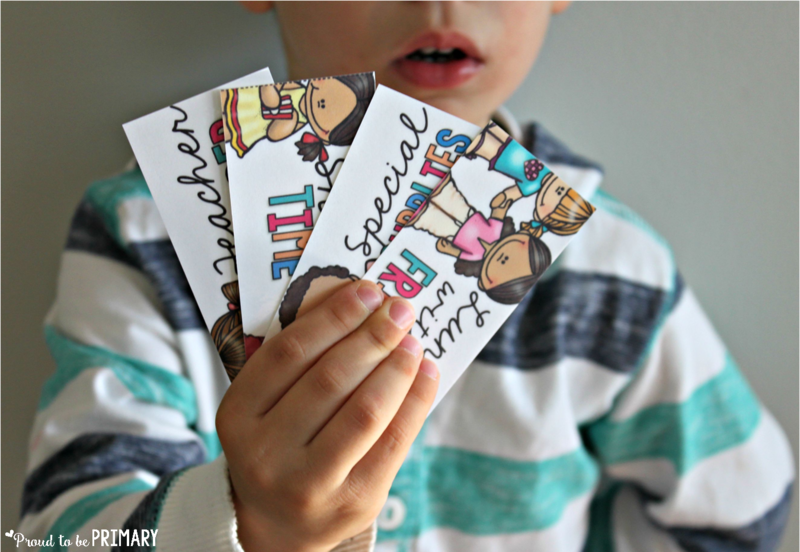 Positive strategies, such as reward coupons, classroom jobs, and brain breaks, leave students feeling empowered and responsible. 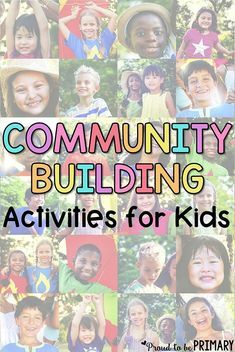 I like to build a strong classroom community through weekly classroom meetings and community building activities. We spend a lot of time at the beginning of the year creating our classroom contract and learning the rules of the classroom. 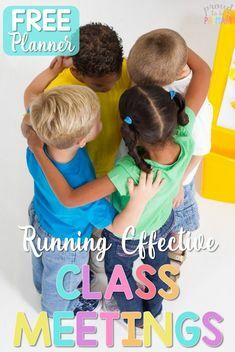 These strategies pave the way for a well-run classroom. Above all showing kindness, patience, and fairness when dealing with children is important. Try to remember that they are learning and part of that means making and learning from their mistakes. 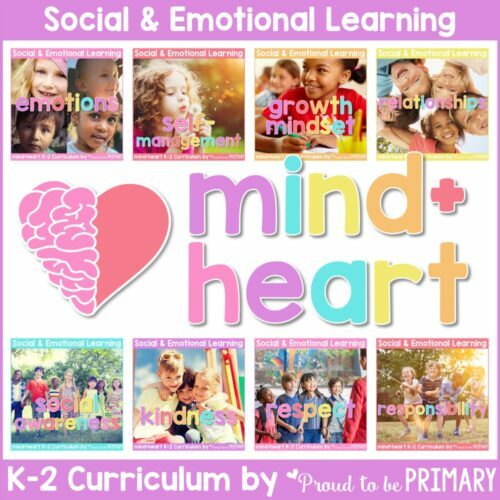 Help them not only learn the curriculum, but teach them how to be socially responsible. We all know how being organized can help us feel more in control and keep stress down. 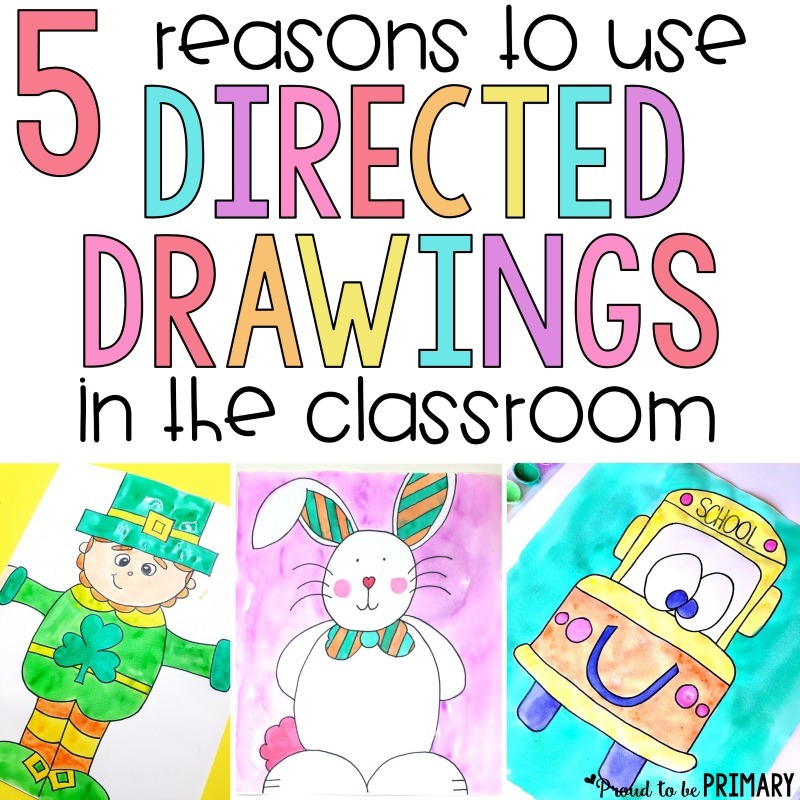 It is no surprise that being organized in the classroom, as well as having a classroom set-up that is organized is essential. 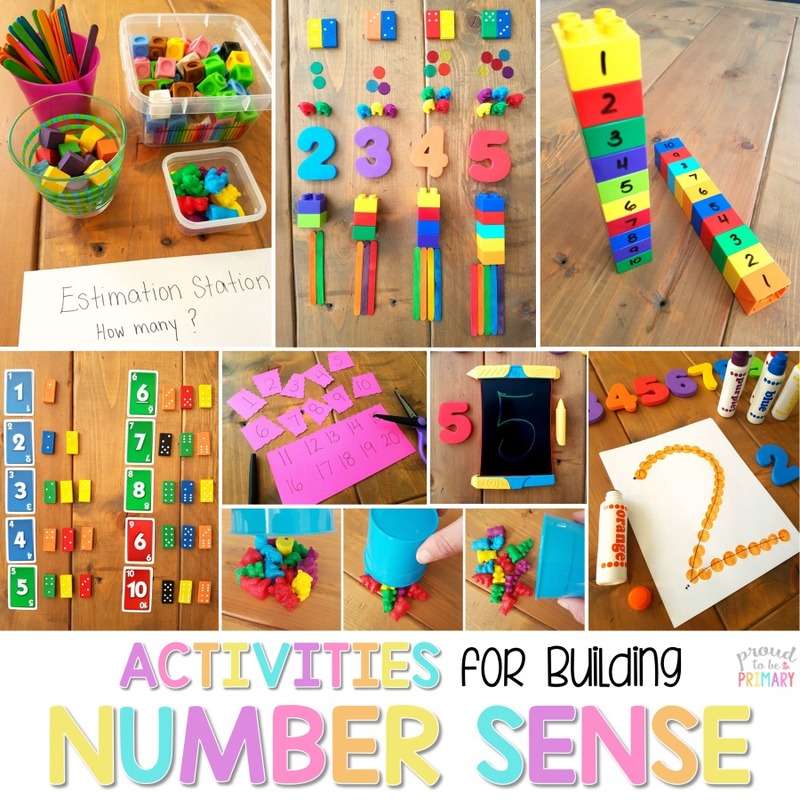 When you begin teaching and see how much stuff is involved in terms of materials and resources, you quickly realize that you need to develop a system of sorting, storing, displaying everything you will need. Get prepared ahead of time. 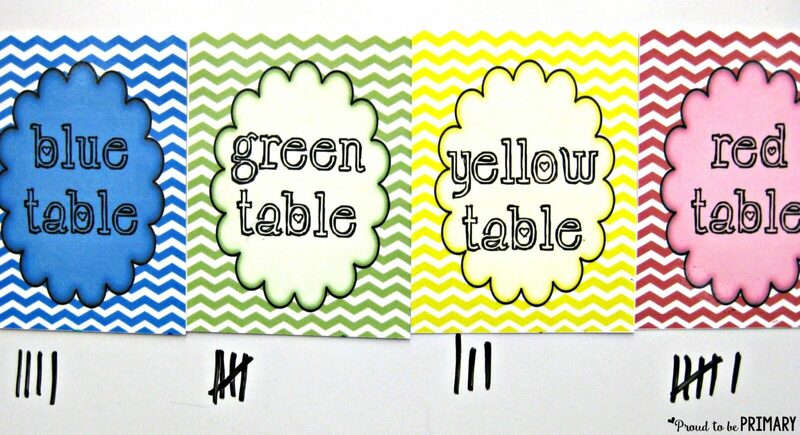 Head into your classroom and assess the space. 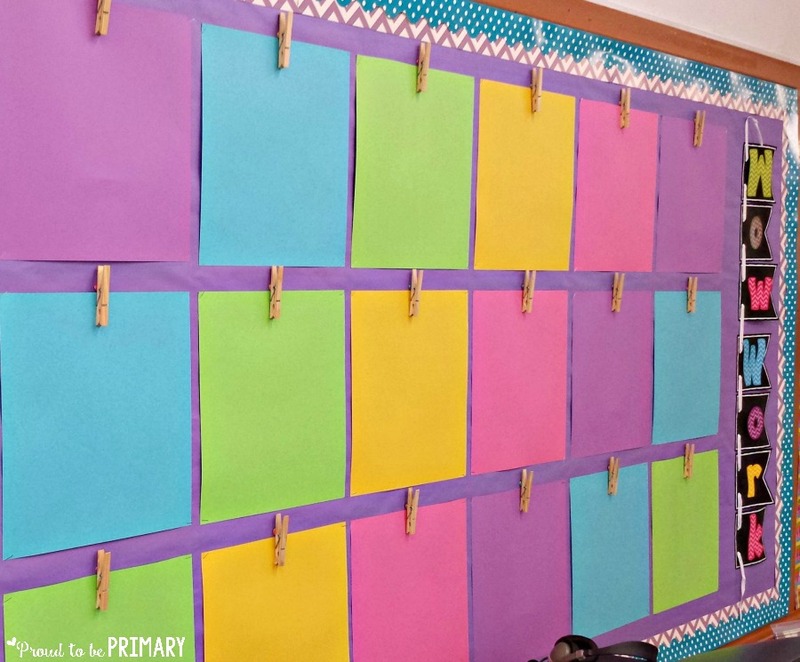 Research ways to organize your classroom and get creative with your space. Play around with the furniture until you are comfortable with it and it is functional for your needs. 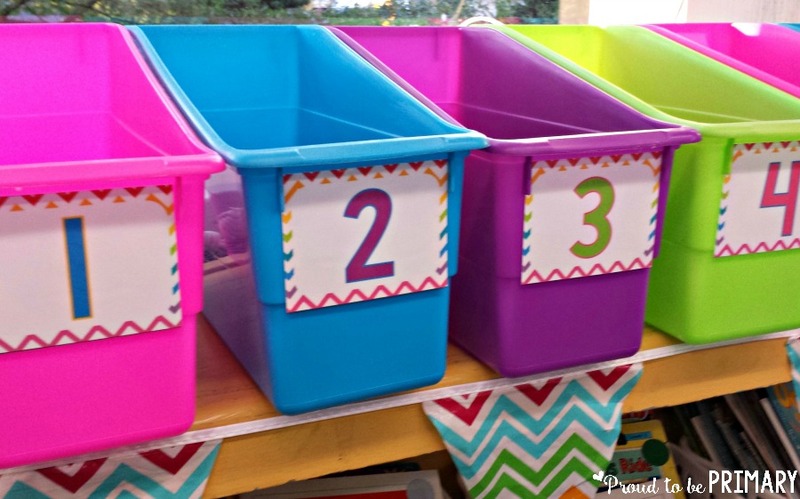 Develop systems of sorting materials and resources in bins and drawers, ways of storing them by theme or subject, and display important items so they are accessible for your students. Not only the physical items need to be organized. 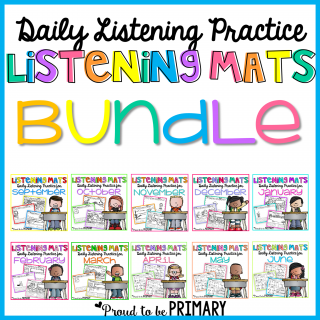 You will need to plan out your year, themes, units, lessons, and more. Develop a way to organize your thoughts and ideas. 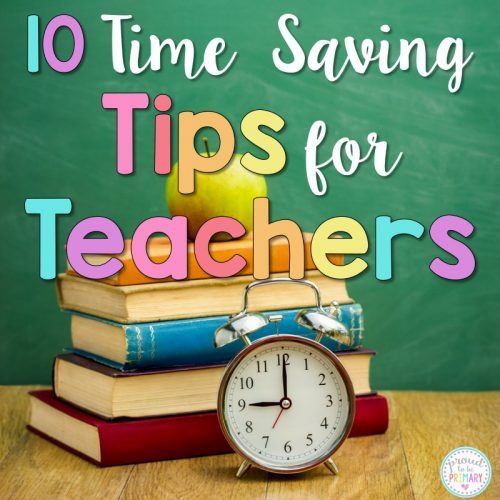 Think of ways to work “smarter” not “harder” with these time saving tips for teachers and grab the freebies there to help you get organized. Work hard to develop relationships with the parents of your students and it will pay off in numerous ways. Be kind and welcoming on day one. This is what will make a lasting impact. Make parents feel like you want to get to know them as well as their children. 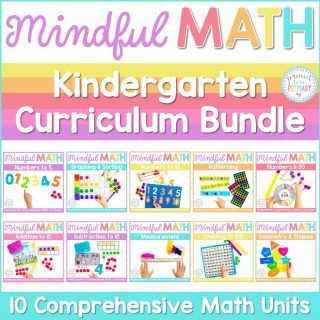 Attempt to build a partnership with parents by openly communicating the good and the bad. Develop trust with parents by being available and accessible when they need to contact and connect with you. Strive to form connections with parents by showing them that you care about their child and their child’s success. My 3 tips for creating positive parent-teacher relationships is a must-read and is full of suggestions. While many schools have grade “teams”, some do not. New teachers must find someone or a small group within your grade or subject area to connect with. Ask questions, borrow resources, and seek information for your colleagues. Run ideas for lessons past them and see what they think. 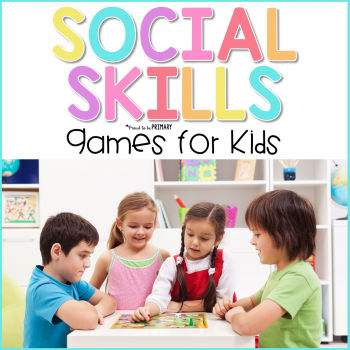 Ask them to collaborate or team teach with you on a project or new activity. Don’t be shy! You will have ideas that will be new to them also, so don’t be afraid to share what you know! Remember that every teacher started off somewhere and had to learn what they know today. No one can do things completely on their own. Don’t depend only on yourself. Depend on others to help guide you. Learn from each other. 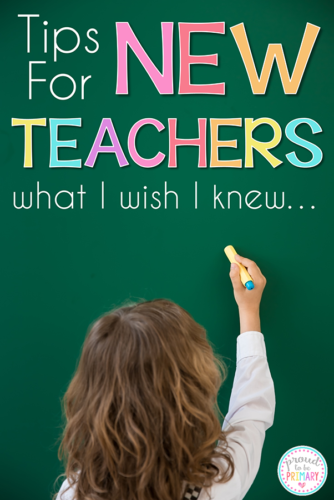 Find out what resources are available for new teachers to use in your school. Ask your admin, colleagues, and coaches to show you the resources that you should or could be using. Examine those resources closely and become familiar with them. 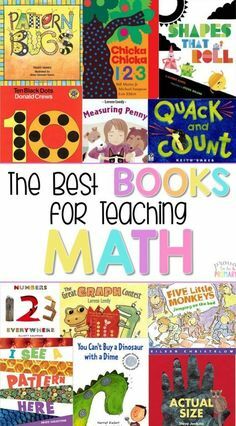 Read them ahead of time over the summer or at home on your free time. Meet with your librarian and explore the library and the literature available. From there you will need to gather additional resources to supplement what is provided to you. 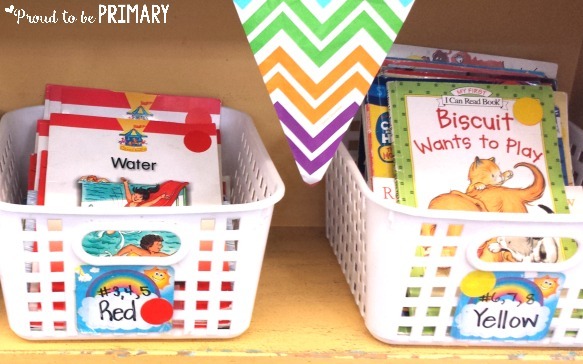 Build your classroom library with books you have collected or bought to support your teaching. 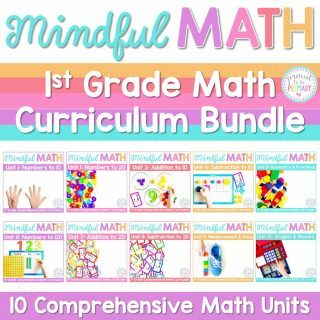 Scholastic and Amazon are great sources for affordable books. 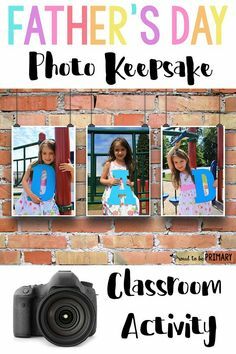 Pinterest is an amazing search engine of images and ideas for the classroom. 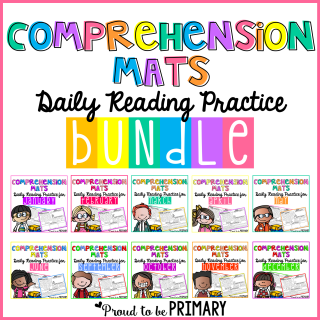 Simply search for any word, topic, or theme and you will find a ton of awesome ideas! 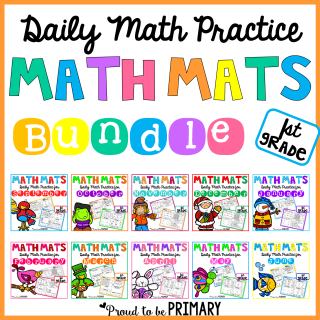 Teachers Pay Teachers is by far my most favorite place for quality resources. 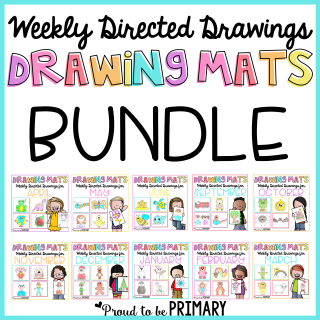 I love it because I can find tons of variations on so many ideas and I can pick and choose what will work for my classroom and my students. 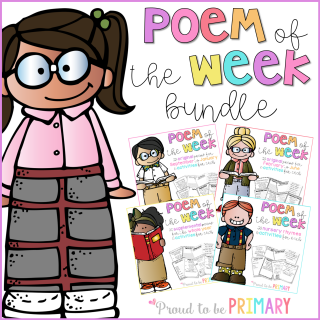 If you have not visited TpT yet, YOU MUST! Head there and set up your free account. 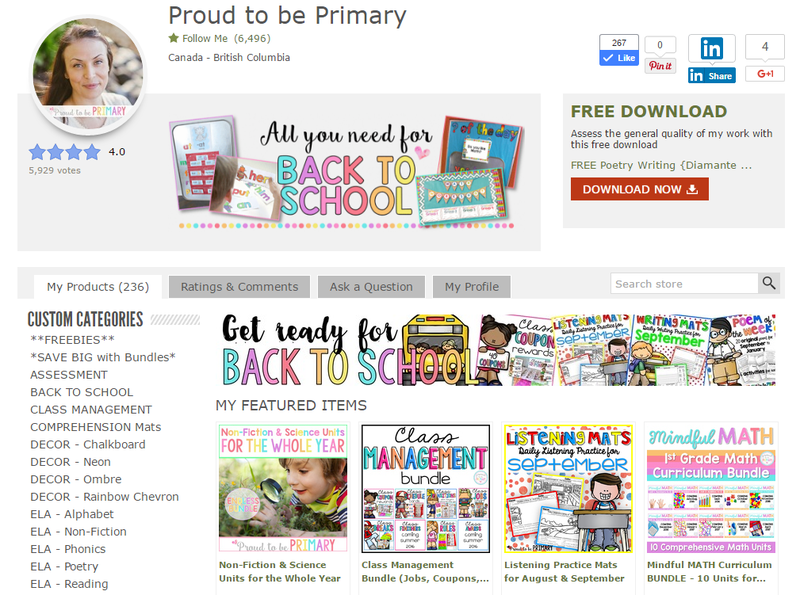 Then, start searching and downloading quality free and paid resources for your classroom. 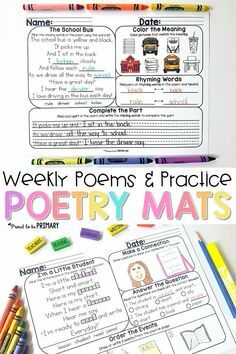 You can also read the TpT blog for tips and current educational content. You should never stop learning as a teacher. 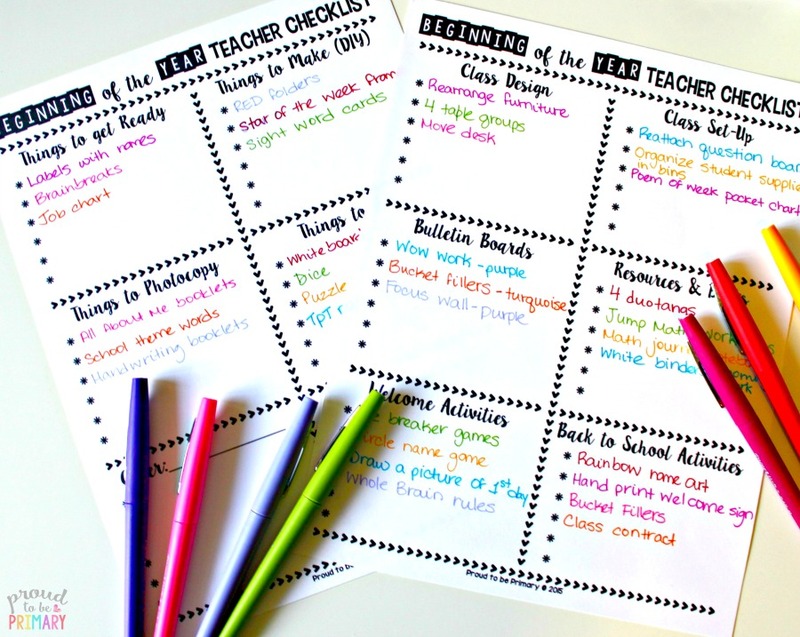 Set goals for yourself as a teacher each month, week, and year, and strive towards them. Know your strengths and what you are good at, and work on those that aren’t. Be willing to try new things and adapt your instruction to meet the needs of your students. Every school year and every student will be different, so it is important to differentiate and learn how to do that effectively. Educational trends come and go, but it is a good idea to stay on top of the quality ones. Seek professional development opportunities if they become available. Ask your administrators if you can attend a conference you have heard great things about. Set out to continue learning in different ways. Observing teachers in other classrooms, reading the latest research-based educational literature, and subscribing to educational podcasts and blog posts are great ways to stay informed. Be Kind to Yourself, New Teacher! You cannot do everything and make everything perfect…and that is okay! You will do a great job anyway! Just try your best and be happy with that. Know that lessons can go wrong and things can fall apart sometimes. Be strong enough to learn from those mistakes and to try a new approach. Be flexible. Some days will be harder than others and some days you may not want to step into the classroom. Know that you make a difference every day in many lives. 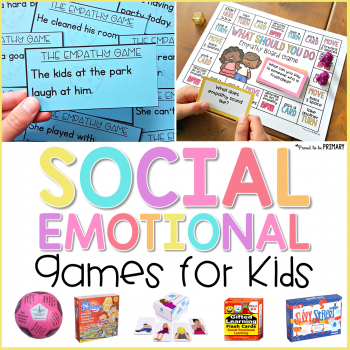 Know that your students care about you and how you made them feel, not that your anchor chart looked perfect or that your bins are color coordinated. Take care of yourself. At the end of the day, leave work at school. Go home and relax. Spend time doing the things you love with the people you care about. Find a hobby and make time for it. 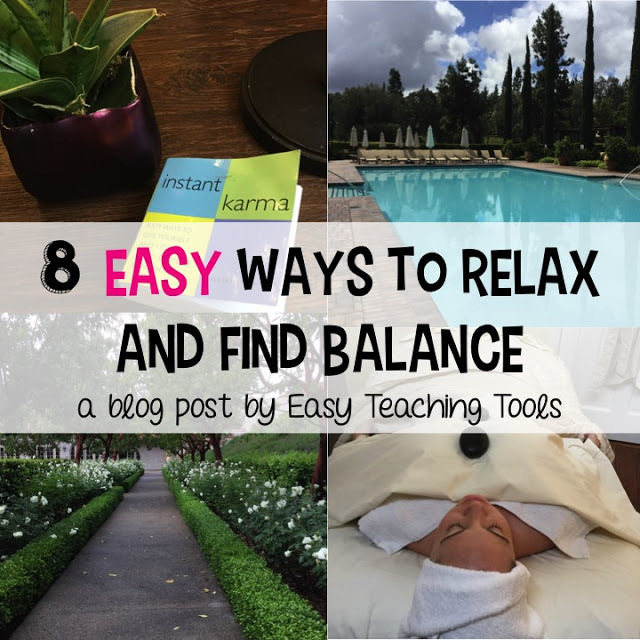 Kristen from Easy Teaching Tools has this post with thoughtful ways for teachers to relax and find balance. It’s a must read! Remember to be kind to yourself and that above all teaching is a journey of learning, not just for students, but for teachers. Never stop learning, growing, adapting, and adjusting to meet the needs of your learners as they change and develop. Best of luck to you on your new journey! 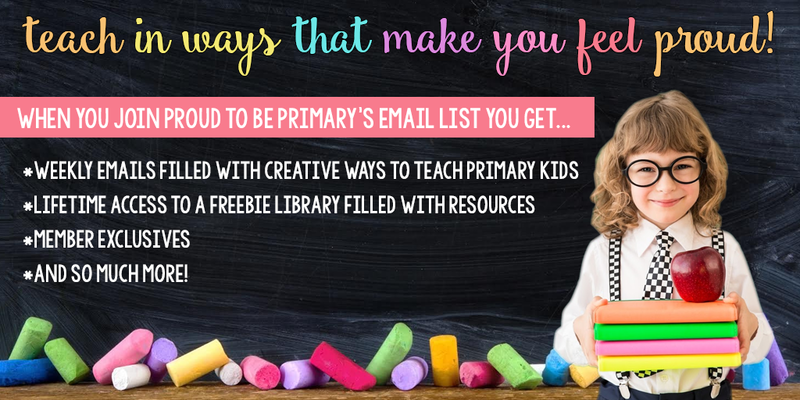 Sign up for the classroom management email course filled with positive, actionable strategies and tried and true advice, plus tools and free resources you can access right away. 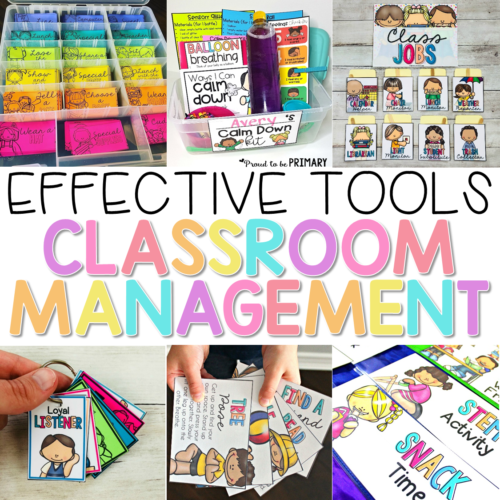 Everything you need to rock your classroom management this year! Excelⅼent blog you’ve got here.. It’s difficult to find high-quality writing like yours nowadays. I truly appreciate people like you! Ꭲake care!! I feel inspired by your words. I am a seasoned teacher, but I feel like a new one because I come from another country. Thank you for all your tips. I love them!